On their debut album ‘On’ (Bongo Joe Records), the band show what happens when you open doors between Turkish folk songs which were passed on from generation to generation on the one hand and a dirty blend of funk rhythms, wah-wah guitars and analogue organs on the other. The Amsterdammers who come from various backgrounds (Turkish but also Indonesian and Dutch) comfortably create their work in the adventurous no-man’s land that exists between these two worlds. Older generations of Turkish musicians have also experimented with opening doors between previously unconnected sonic worlds. During the seventies, artists such as Baris Manço, Selda Bağcan and Erkin Koray practiced a way of songwriting and composing similar to Altin Gün’s. They took the music played during the festive occasions and serious formalities of their childhood, folk songs backed by a traditional Turkish string instrument called the saz. 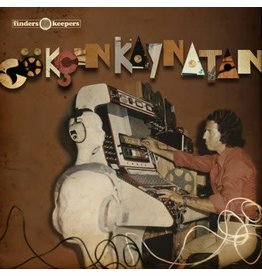 To this, they added the techniques and vibes of their times and the result then went on to become a distinct Turkish sound during 1972-1977 which even today still sounds rich, danceable and (alright then!) heavily mind bending. The Altin Gün band members first encountered this music in various ways: through their upbringing, via friends or after finding life changing compilations in record shops. 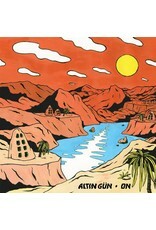 Their own personal discoveries eventually led them to collectively open doors to crowds everywhere across Europe, from the Into the Great Wide Open festival in Netherlands to Istanbul, from Ghent to Geneva and from Ravenna back to Amsterdam; people all across Europe fell in love with Altin Gün’s unusual combination of familiar sounds. Manço, Bağcan and Koray have all influenced Altin Gün, but their foremost inspiration is Neşet Ertaş, a Turkish folk musician whose musical legacy is invaluable. Comparisons are almost impossible to make but imagine someone with the same impact and status as Bob Dylan or George Gerschwin and you’re getting close. Many of the songs he wrote have become standards in Turkey, national treasures which are cherished up until the present day. 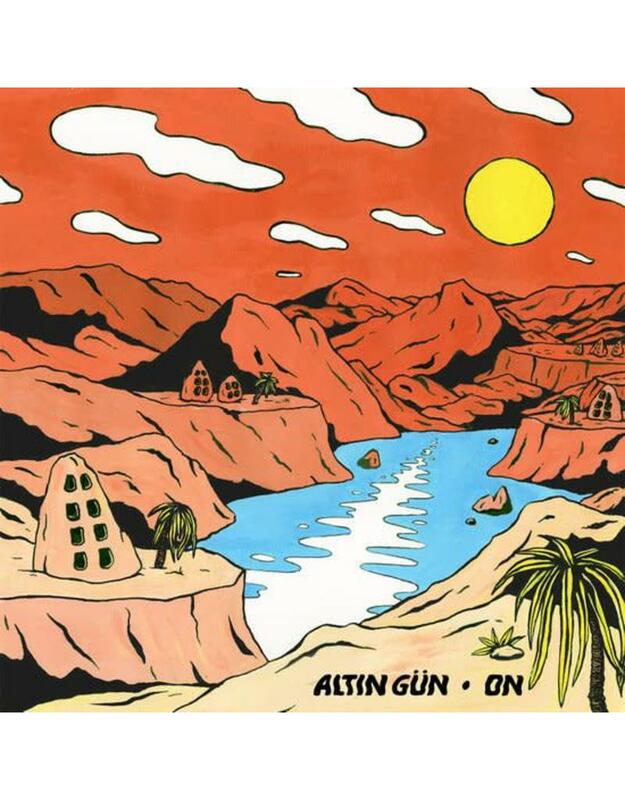 Altin Gün retain the lyrical and thematic structure of Ertaş’s songs, though they often alter their time signatures and add fuzzy bass sounds, sweltering organ sounds and raw saz riffs. Ertaş wrote the majority of the songs on the album even if these are hardly recognisable after all the work Altin Gün have done on them. The songs have universal themes such as love, death, desire and destiny. It is touching music that makes you want to move and massages your soul all at once. Music that sounds familiar but different. Music that’s deeply emotional even for someone who doesn’t speak a word of Turkish. Let Altin Gün open that door for you and get ready to indulge in their fresh and beautiful sound.